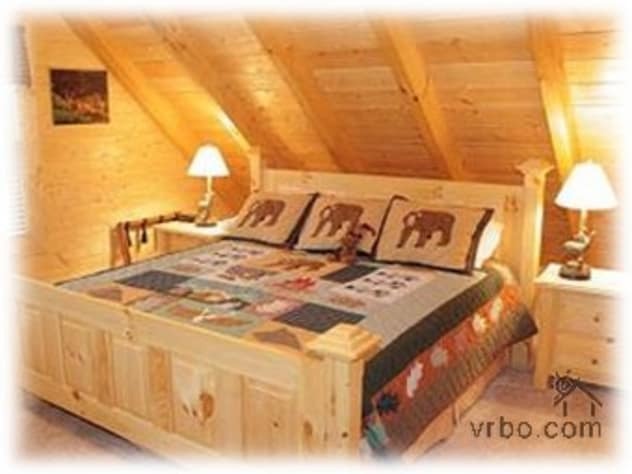 Awesome three-level, 6 bedroom, 6 bath log home in exclusive Eagles Ridge North sleeps 18. 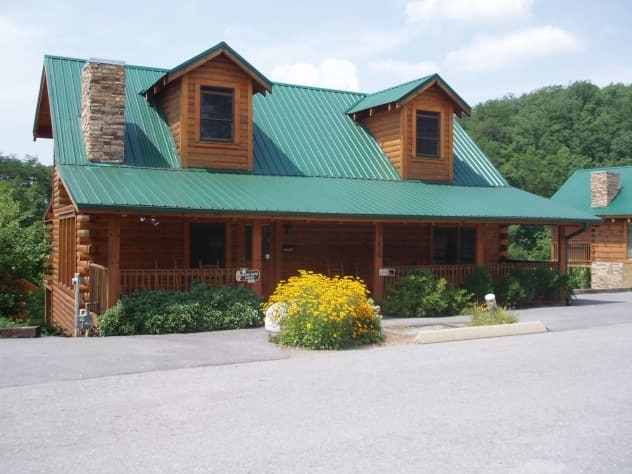 Our mountain retreat is located close to downtown Pigeon Forge on Wears Valley Road (Stop Light #3, Hwy. 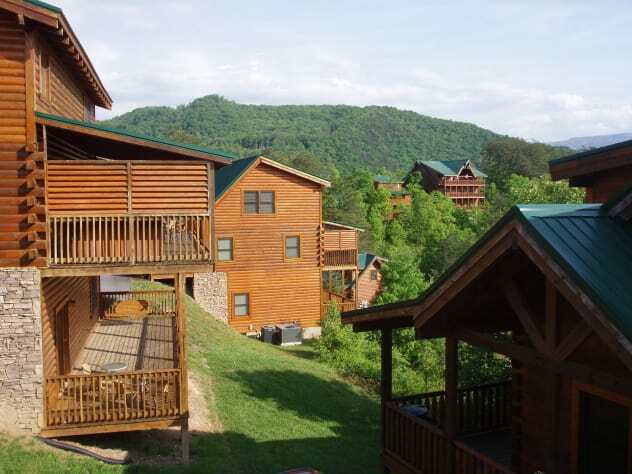 321) and is just a few minutes' drive from Gatlinburg, Dollywood, and the Great Smoky Mountains National Park. A host of fun-filled attractions are all close by, or just shop til you drop at many of the outlet malls located in the area. 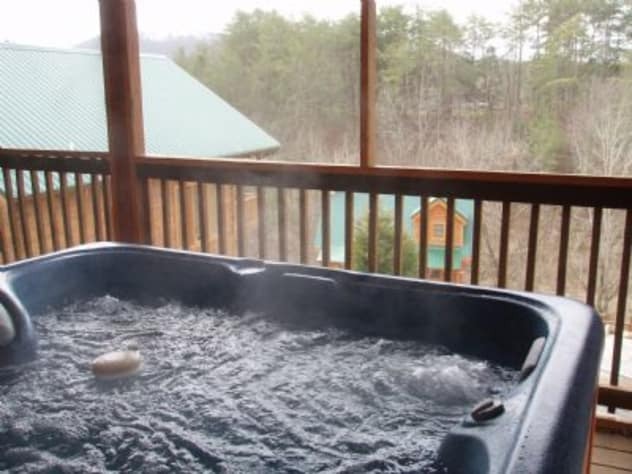 After an exciting day of sightseeing or shopping, enjoy a barbecue on the large gas grill, unwind in the 7-person hot tub on the over-sized deck, soak in the 2-person Jacuzzi garden tub located in the master bedroom suite, or just relax on the front porch in the swing or rocking chairs. Take advantage of an upgraded kitchen with Silestone countertops, stainless steel appliances, and a smooth-surface cooktop. 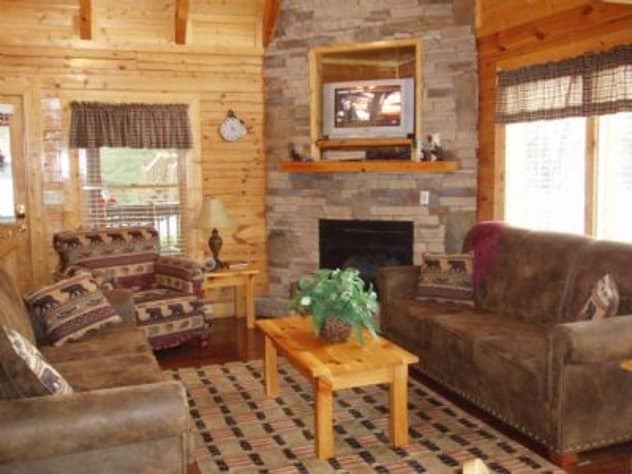 Then sit beside the fireplace, settle down with a good book and enjoy the warmth given off by the gas logs, watch your favorite shows on our wide-screen HDTV, or have fun in the game room (pool table, wet bar). 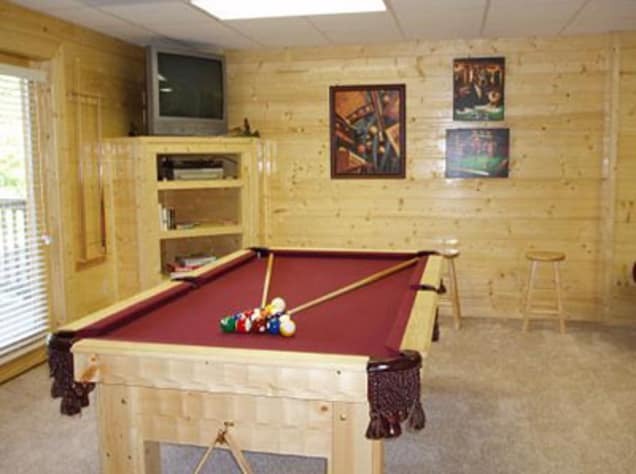 Papa Bear Lodge is equipped with WIFI, a washer/dryer, pool table, wet bar, cable TVs and DVD players in both living areas and in several bedrooms. You will find a king-sized bed in the master, and queens in all others. 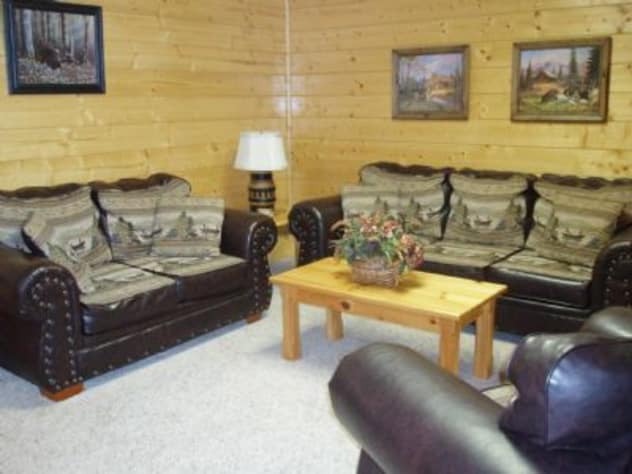 Papa Bear Lodge is perfect for large family and church get-togethers. Add $225 cleaning fee and 12.25% State and County taxes. When you reserve, you need to put 25% down (by Visa, MasterCard or Discover). The balance will be paid 45 days prior to your arrival by Personal Check. This is our fourth year at Papa Bear and it just keeps getting better. 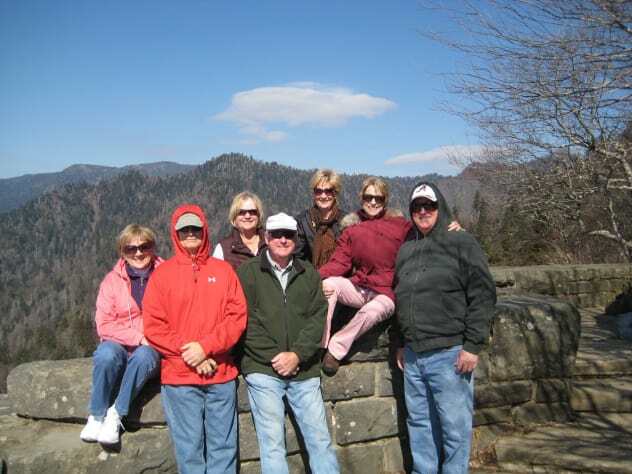 We had twelve family members with us this time from Florida, Georgia, and South Carolina. Everyone had their own room and bathroom, an added bonus. 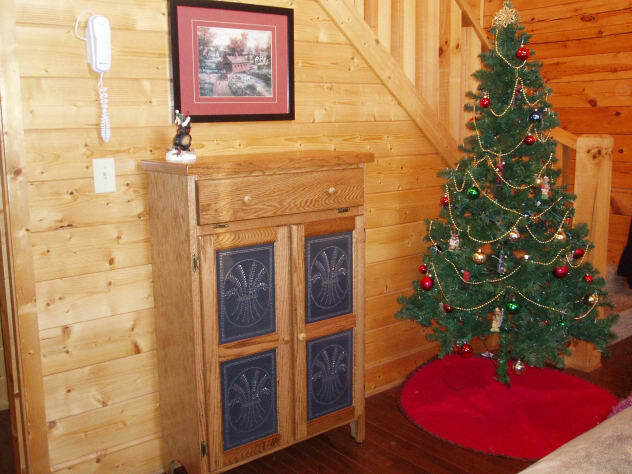 The cabin is setup for all age groups from the pool table to the cozy fireplace or front porch swing. We have all decided that this will be our place whenever we visit the area. Papa Bear is always clean, supplied, and welcoming to us all. Not to mention the location is very convenient being close to everything. Miss Linda has always been a pleasure to work with. 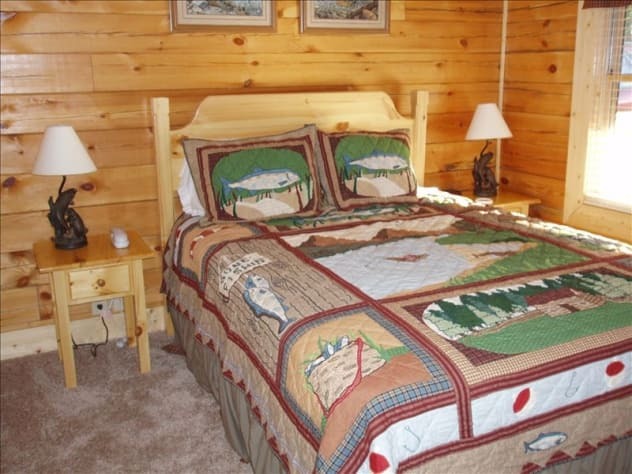 So if you're looking for total relaxation in a beautiful cabin or either a short drive for a night on the town...then Papa Bear is the place to be! Trust me, you will not be disappointed! Thanks again Miss Linda, see you next year. I try my best not to use the word PERFECT that much, but it is the only word I can think of to use when I tell people about our Thanksgiving Holiday at PaPa Bear Lodge. It was 17 of us from 3 states and the accomodations was not overcrowded whatsoever, it is spacious enough where we did not feel like we were on top of each other. 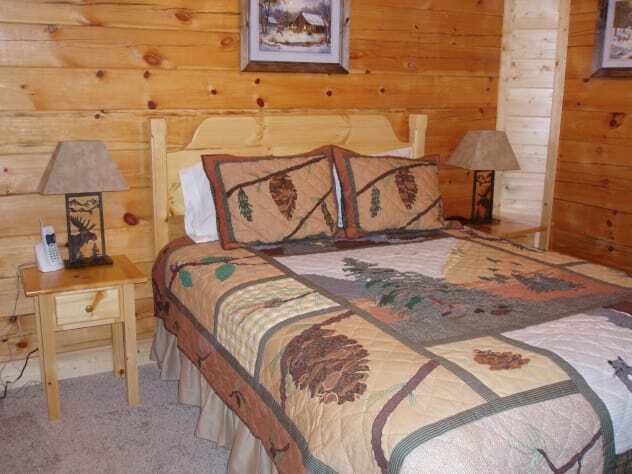 The cabin was clean and well organized when we arrived which was a big concern of mine. There was a lot of places in the area for the women in the group to shop and eat, while the men had a pool tournament going on the pool table. 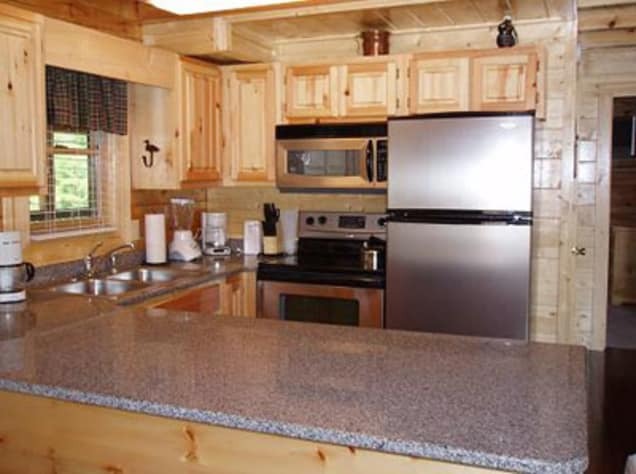 The cabin exceeded my expectations by miles, the owner of the property was very nice and covered all the questions I had and some I hadn't thought of asking in her email to me. 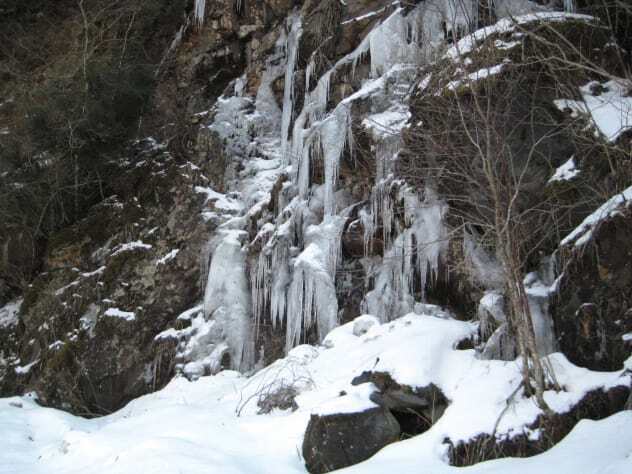 If you have booked or thinking about booking PaPa Bear Lodge you are making one of the best decision you will ever make. Again I don't like to use the perfect a lot, but it is the only word I can think to use when I tell people about my Thanksgiving Holiday. We will definitely stay longer next time and the time after that. Thank you PaPa Bear Lodge for a wonderful Holiday. 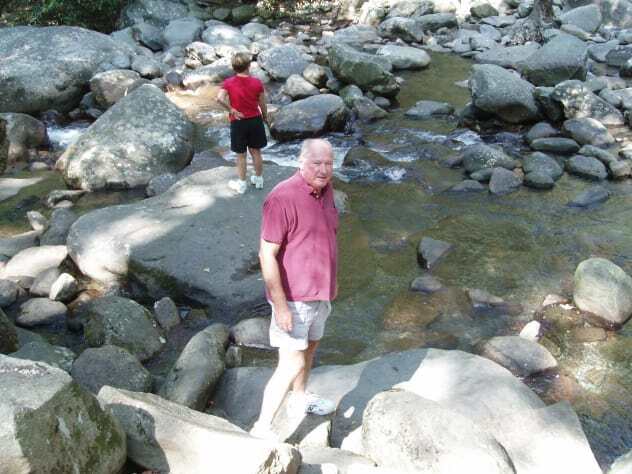 We--a party of 10 Senior Citizens were very pleased to spend 4 days at Papa Bear Lodge. There were several in our group that had gone to kindergarten together ---some 70 years ago. 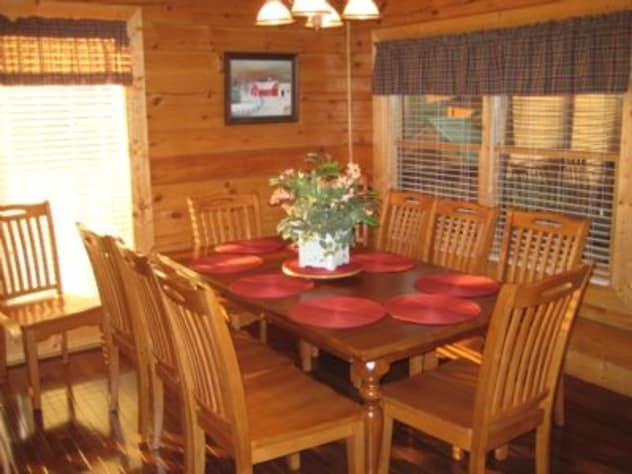 We went sightseeing, shopping, and most of all enjoyed fellowship with our friends, relaxing, and just visiting in this spacious cabin. It is lovely and well equipped. Hope to visit here again. Thanks for everything. 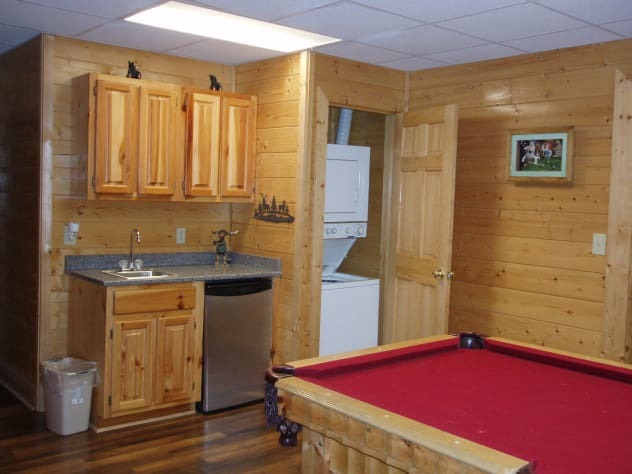 Big Cabin for Big Family Fun!! We had a group of 15 ranging from 10 year old niece to 77 year old Mom. Papa Bear was the perfect fit. 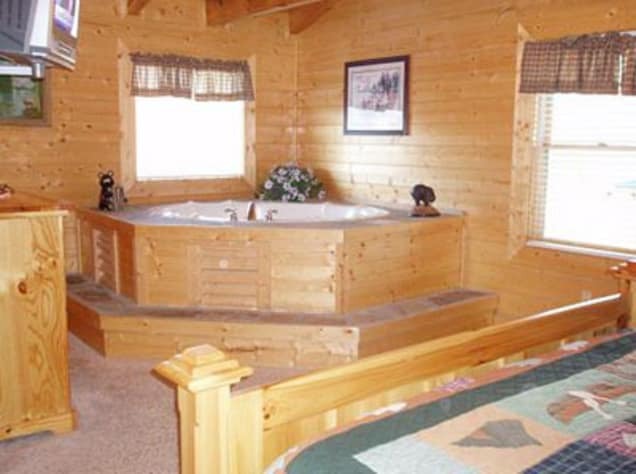 So great to find a cabin with 6 Full Baths. We had breakfast on the large back porch 3 mornings. Kids, teens and adults all enjoyed the Hot Tub. Close enough to Parkway (2 miles) so driving was not an issue. Plus, we could get to Kroger for groceries without ever getting on the Parkway which is great considering traffic. Kitchen is well stocked, Grill on back porch, lots of chairs inside and out, beds were comfortable (not 1 out of 15 complained ). 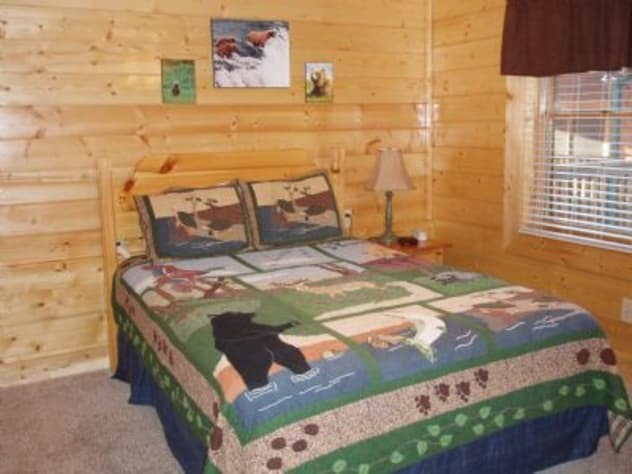 Although I prefer a cabin that is a little more isolated from other cabins, if I go to PF with a large group again, I will check on Papa Bear first. 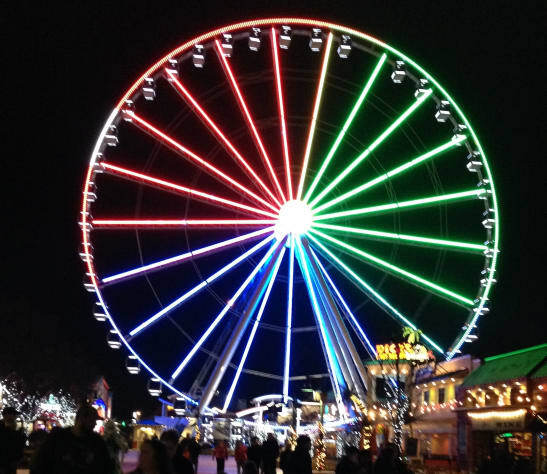 Last year I started dreaming of giving my kids and grandkids a gift of a family getaway instead of individual Christmas gifts. With retirement coming soon, I knew it was probably a one time shot for us to do this. With everyone's busy lifestyles so husband wasn't sure it was going to work out. 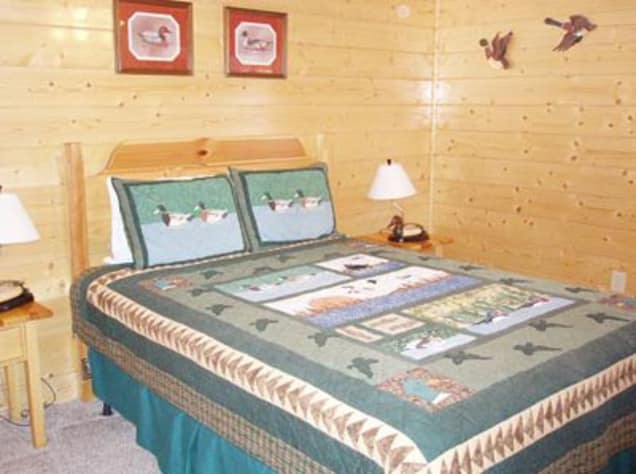 But once I found the Papa Bear cabin, within an hour, I had confirmation from everyone that there was 1 week that everyone could be there and we booked it.The cabin had so much room. 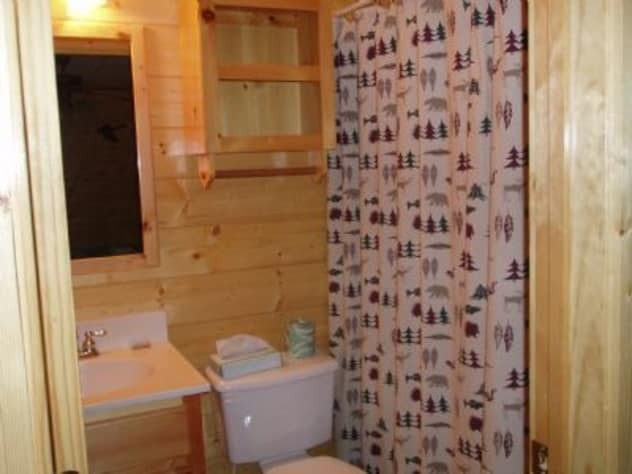 We all had our own room with its own bathroom. The grandkids brought air mattresses and created 'cousin camp' in the game room. They had a blast. 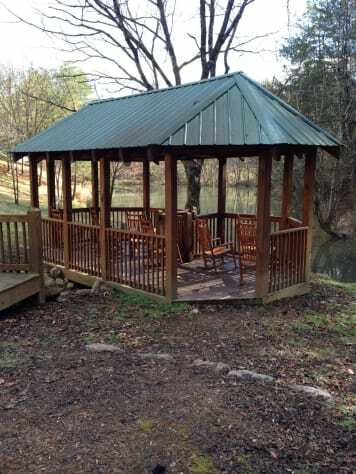 This cabin was the perfect location, a bit off the beaten path, but so close to everything you could want to do in Pigeon Forge or Gatlinburg. 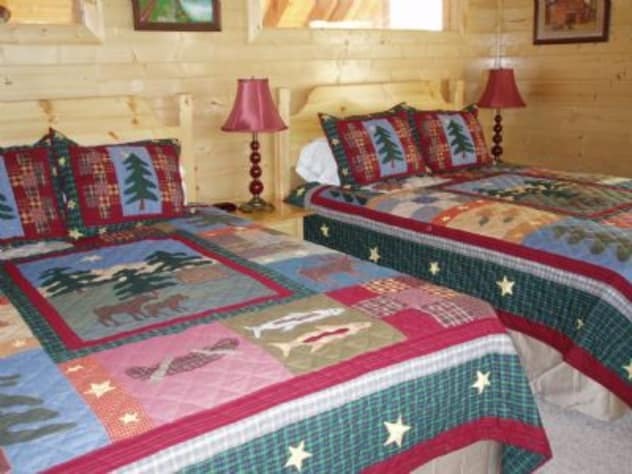 The linens were plentiful and the cabin clean and well stocked with basic needs as well as a few unexpected things. 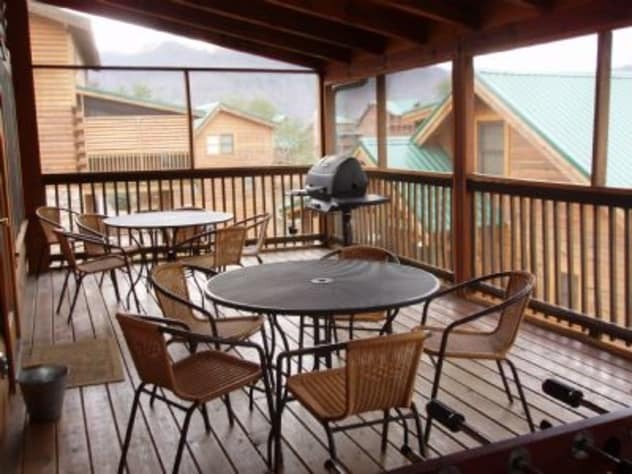 It seems every time I would think of a small appliance to pack, we would go to the description and it was included; crock pot, blender, etc.I would definitely recommend this cabin to anyone looking for a similar vacation.